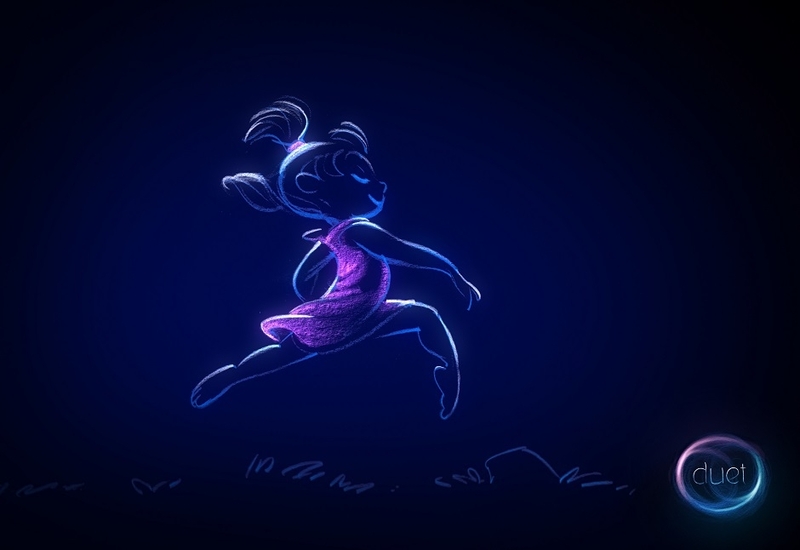 A brand new animated short from Glen Keane was released as a part of Google’s Advanced Technology and Projects, according to IndieWire. The short titled “Duet” features two characters that cross paths several times in life and soon discover they are meant to be together. Glen Keane is best known for as being a Disney animator, working with characters such as Ariel, Rapunzel and Aladdin. His great work shines bright in this new short. With its unique and well-crafted artistic structure, “Duet” is beautiful. Be sure to check out the short below. Enjoy!